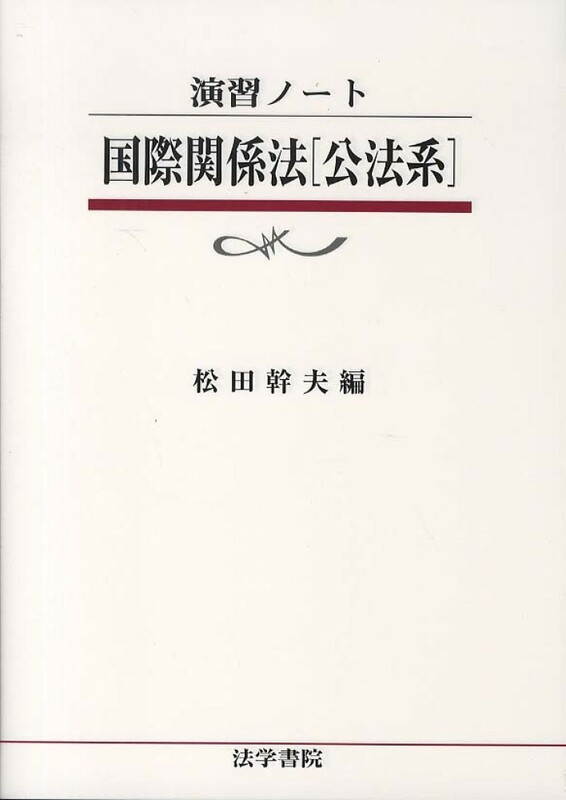 『国際政治（日本国際政治学会機関誌）』　第１３７号（グローバルな公共秩序の理論をめざして−国連・国家・市民社会−）、２００４年６月。”Democratization of the Forming of Global Order by the System of International Organizations: A Phase of Democratization of Global Governance. 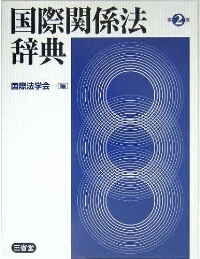 渡部茂己　「 「国際機構法 (Law of International Organizations)」と「国際組織法 (International Institutional Law)」 —国際社会における法の支配と国際機構内部における法の支配を峻別する意義−」『国連研究（日本国際連合学会機関誌）』第14号、2013年。　The Significance of the Distinction between "Law of International Organizations"　and ”International Institutional Law” (rule of law in international society　ａｎｄ rule of law within international organizations). 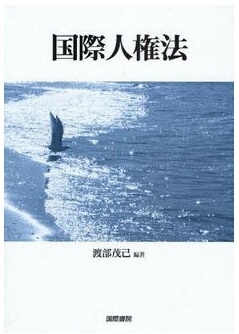 (渡部茂己訳)　「国際連合憲章：　基本法（国際社会の憲法）か、契約（国家間の条約）か？」『日本法学』第５０巻４号、１９85年、83-124頁。　原論文⇒R. St. J. Macdonald"The United Nations Charter: Constitution or Contract?" in The Structure and Process of International Law : Essays in Legal Philosophy, Doctrine and Theory, Martinus Nijhoff (1983/12). 渡部茂己「国際連合総会の意思決定手続−諸国際機構における動向との比較を中心に−」『世界法学会年報』第１１号、１９９１年。"Decision-Making Procedure in the United Nations General Assembly : A Comparative Study." 渡部茂己「新国際秩序と国連総会の意思決定手続−諸改革案の検討を中心として−」『国際政治（日本国際政治学会機関誌）』　第１０３号、１９９３年。”New　International Order" and the Reformation of the Decision-Making Procedure in the United Nations General Assembly. 渡部茂己「国際機構の特権免除−国内裁判権免除に関する米・日の諸判例を手掛かりとして−」『日本法学』第５９巻、１９９３年。 "The Privileges and Immunities of International Organizations." 渡部茂己「地球環境管理のための国際機構の機能と問題点」『環境情報科学』第２２巻４号、１９９３年。"Functions and Problems of International Organizations for Global Environmental Governance." 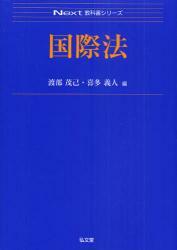 渡部茂己「国連平和維持軍と国連「待機軍」制度−北欧国連待機軍の制度を中心として−」『外交時報』１９９１年４月号。Ｕｎｉｔｅｄ　Ｎａｔｉｏｎｓ　Ｐｅａｃｅ-ｋｅｅｐｉｎｇ　Ｏｐｅｒａｔｉｏｎｓ　ａｎｄ　Ｕ．Ｎ．”Ｓｔａｎｄ-ｂｙ　Ｆｏｒｃｅｓ”　：　. 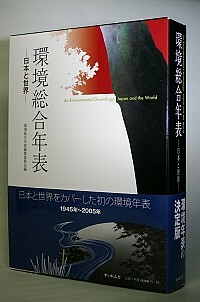 渡部茂己「平和形成・平和維持・平和強制」と『平和構築』の意義−Ｐｅａｃｅ-ｂｕｉｌｄｉｎｇ概念の確立に向けての覚書−」『静岡精華短期大学紀要』第１号、１９９３年。Ｍｅａｎｉｎｇ　ｏｆ　”Ｐｅａｃｅ-ｍａｋｉｎｇ”，”Ｐｅａｃｅ-ｋｅｅｐｉｎｇ”，”Ｐｅａｃｅ-ｅｎｆｏｒｃｅｍｅｎｔ”ａｎｄ”Ｐｅａｃｅ-ｂｕｉｌｄｉｎｇ”　：　Ａ　Ｒｅｓｅａｒｃｈ　Ｎｏｔｅ　ｆｏｒ　Ｅｓｔａｂｌｉｓｈｉｎｇ　ｔｈｅ　Ｃｏｎｃｅｐｔ　ｏｆ　”Ｐｅａｃｅ-ｂｕｉｌｄｉｎｇ”. 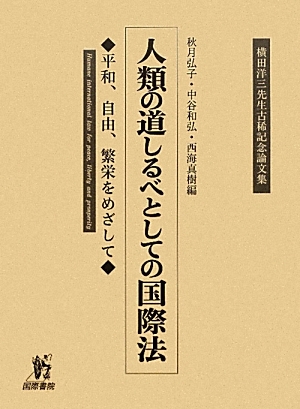 渡部茂己「国連事務総長報告『平和への課題』の理論的（批判的！）検討」『外交時報』１９９４年３月号。Ａ　Ｓｔｕｄｙ　ｏｆ　”Ａｎ　Ａｇｅｎｄａ　ｆｏｒ　Ｐｅａｃｅ−Ｐｒｅｖｅｎｔｉｖｅ　Ｄｉｐｌｏｍａｃｙ，　Ｐｅａｃｅｍａｋｉｎｇ　ａｎｄ　Ｐｅａｃｅ-Ｋｅｅｐｉｎｇ：　Ｒｅｐｏｒｔ　ｏｆ　ｔｈｅ Secretary-General Pursuant to the Statement adopted by the Summit Meeting of the Security Council on 31 January 1992(A/47/277,S/24111)”.